EVENTful | The Consumer Show #25, 4 Times The Catch-Up! This is the second of four recaps-that-I'm-behind-on of The Consumer Show at Switchyards, which I am putting together into a quadruple feature, because my full-time job ate my life for the last few months. Thanks for the patience, everyone! EVENTful | The Consumer Show #24, 4 Times the Catch-up! 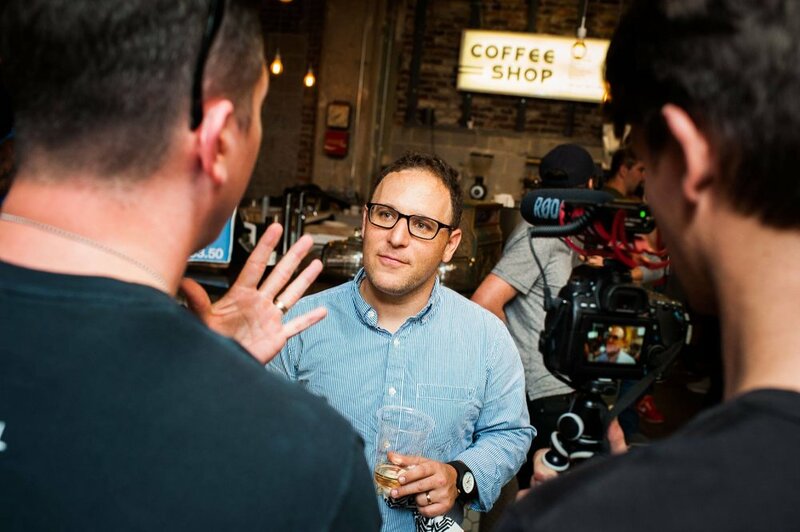 This is the first of four recaps-that-I'm-behind-on of The Consumer Show at Switchyards, which will be put together into a quadruple feature, because my full-time job ate my life for the last few months. Thanks for the patience, everyone! Hello everyone! James here, filling in for Aly while she’s off making the world a better place. The Consumer Show is always one of my favorite events that I attend. 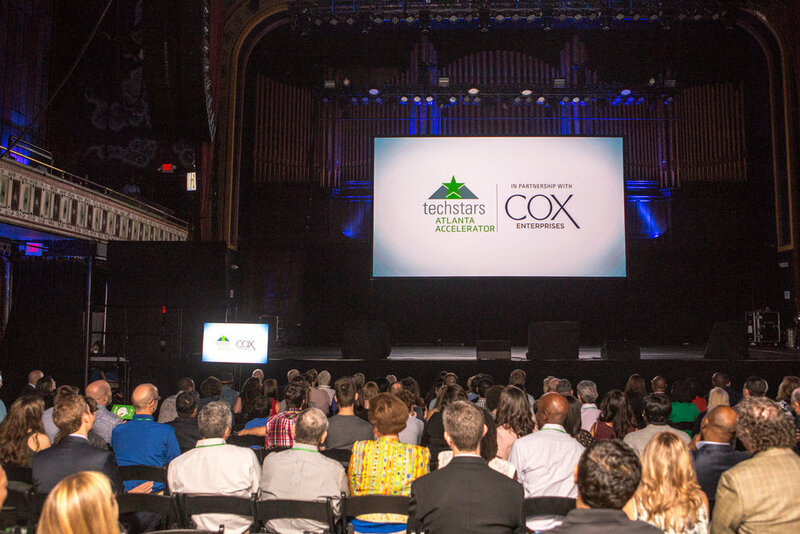 There's something really fun about watching startups pitch their ideas to a crowd and hearing everyone’s questions to the companies. Hey everyone, welcome back to Osborn in the ATL! Your one-and-only source for The Consumer Show recaps when Aly decides to leave the city of newfound startups and crumbling infrastructure. 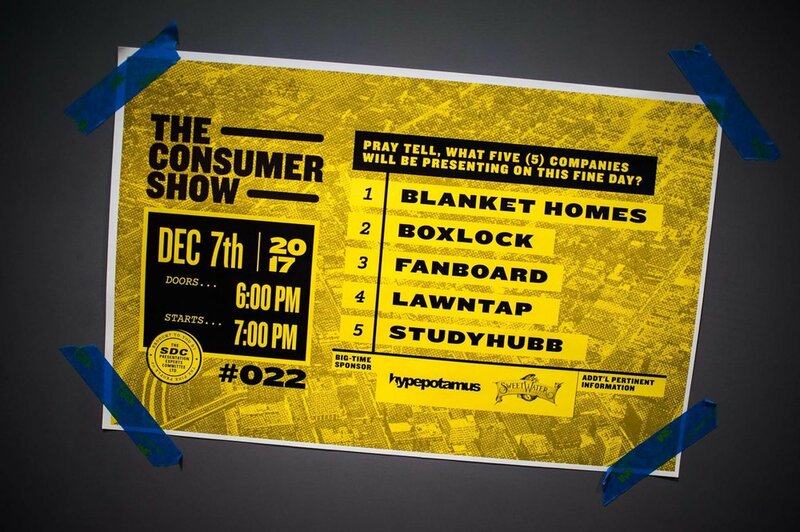 Aaaand we are back, for the twenty-first edition of The Consumer Show! That's 107 B2C companies which have come through Switchyards, y'all, how cool is that? You know what else is cool? SWAGLANTA.com. No, I am not making that up, that is a real site, made to share "swag for people who ❤ Atlanta." This is gonna be a little different today, y’all. It appears The Consumer Show crowd is one of moderation — in really good weather or really bad weather, the turnout is so-so, but it takes in-between weather to get standing room only. With a hurricane in the wings, last Thursday erred on the "really bad weather" side. (Also, it was the week after Labor Day, so we could blame three-day weekends too, I suppose.) At any rate, the crowd was still on-hand to check out the five presenting companies, and to eat some wings. We are somehow already to the eighteenth edition of The Consumer Show! And a year and a half in, one thing remains the same: People are still loud in the back of the room. Seriously, y'all, were you raised in barns? Don't come out to see these brave people and then gab through their presentations, that's not cool.